We will be gathering at the Centerpoint Church - North Campus (1720 S St. Cloud Rd) from 6:30 - 8:00 PM. 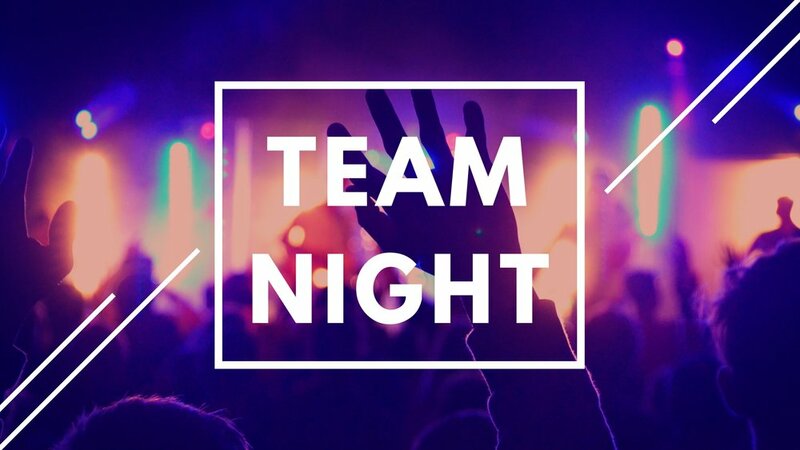 Bring you and your crew as we worship, pray, and connect with our team as we plan for the launch of the North Campus. Each team will have their own breakout sessions to share news and connect with each other. Childcare from 6 months to 5 grade will be provided, but you must register your children below.